Inc: File and cuticle care. ​Inc: File and cuticle work. 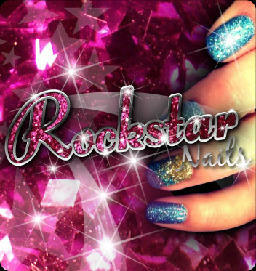 Why not go on the wild side and bling up your manicure with Rockstar glitter nail art.